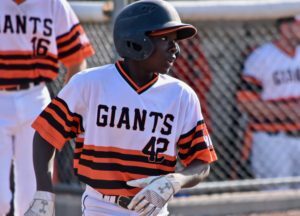 As the Tri-City Giants head into the fourth Canadian Premier Baseball League season, they are looking to build on a strong off-season and add some accolades to their resume throughout the upcoming year. 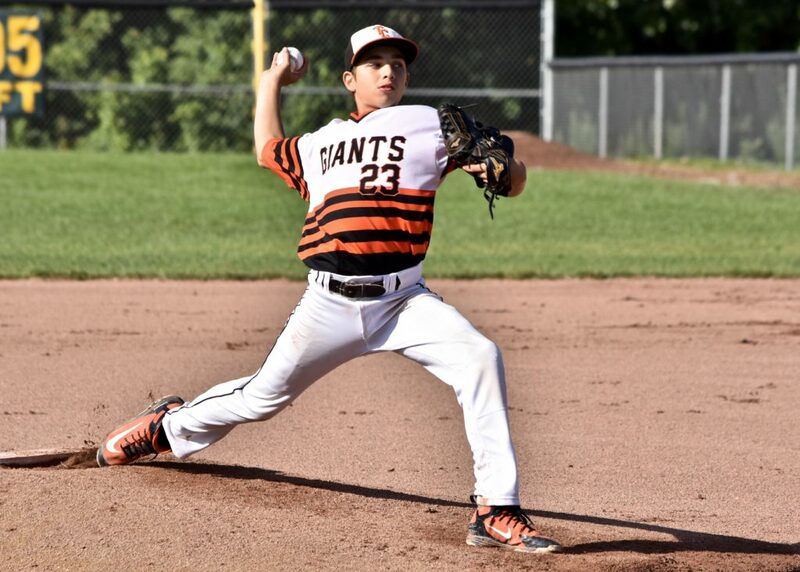 Competing at the 15U and 16U levels of the circuit this season, after matching up against the competition in the younger age groups in the past, the Giants are hoping to focus their efforts in the CPBL and make an impression in their divisions. 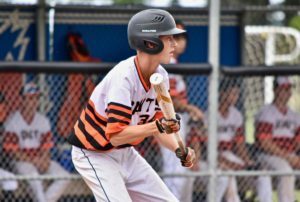 “Unless you walk away with that trophy at the end of the year, there is always a sense of disappointment,” Tri-City pitching coordinator and 15U manager Travis Kayler said. “But taking away the positives, we improved as the summer went on, stayed healthy, and we were able to set a benchmark for where we need to be heading into 2019. Even though last year’s experience in the league didn’t end with a championship trophy for the Giants, the organization racked up plenty of other accolades and was helped by the circuit to some of those accomplishments. “CPBL play was able to prepare us to play in tournaments south of the border, where we saw great success,” Kayler said. 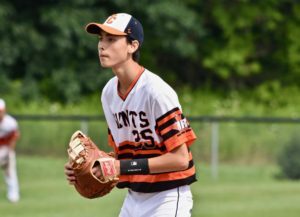 “Each Giants team represented the organization extremely well in these tournaments, with our 14U team bringing back two gold medals. Despite a mid-season CPBL slump, we were able to dig ourselves out and rally to play some of our best baseball by the end of the summer, and it left our players hungrier for even more heading into the winter and 2019 season. Throughout the off-season this year, the Giants have made some significant additions to their staff and changes to their program in the hopes of seeing improvements on the field during the upcoming year. “This winter we have made huge changes to our off-season development program,” Kayler said. “We have worked for months with our staff to build out plans not only to prepare us for 2019 but for well beyond that as well. Our coaching staff has expanded this off-season to help build our knowledge and resource base for effective development. “Our new strength coach Scott Bisonette has been working tirelessly with all Giants to improve mobility, strength and awareness of the body as they continue to add size and ability to their growing frames. Players do sessions with him three times a week in addition to his player-specific programming for those taking it beyond the facility to school, home, or their local gyms. With the additions and upgrades, Kayler and Tri-City are looking forward to seeing what their teams and players can do when they are finally able to get outside and put their hard work to the test.